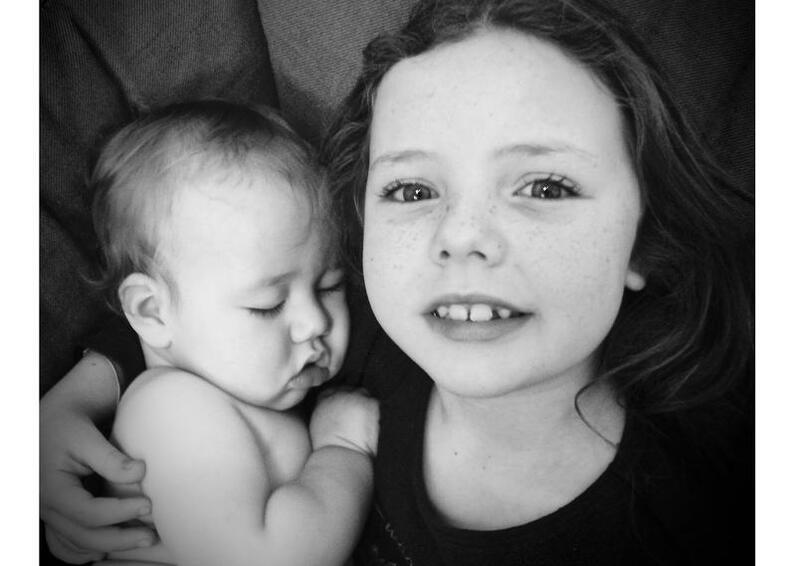 We would like to congratulate Cassius S (6S), who has just won the ‘Richmond and Kingston U12 Young Photographer of the Year 2015’ award in the ‘Portrait’ category, for a portrait he took of his brother and sister (main picture). The award has been launched by photographers Sheridan Morley and Philip Hollis, who run Click Photography workshops, in conjunction with Kingston and Richmond Councils and Royal Parks. 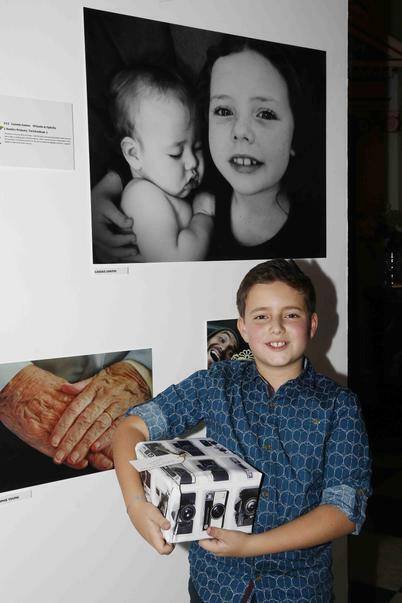 Cassius attended the awards evening and exhibition of entries yesterday at Orleans House Gallery. He is seen receiving his award from Richard Smith, Deputy Head of Trafalgar Primary School, and one of the competition judges. 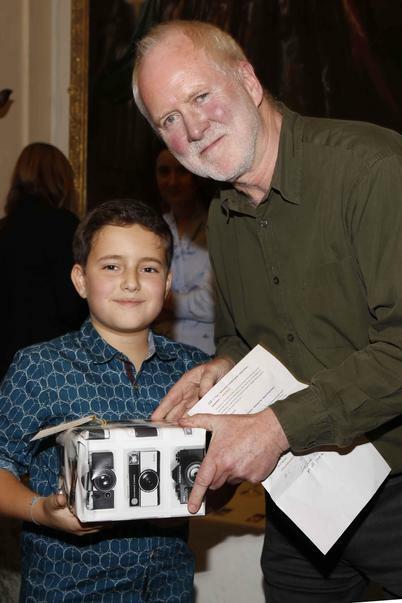 Cassius won a Pentax Bridge camera and a day's excursion to London with Click Photography, which will culminate in a visit to the Daily Telegraph to see the Picture Desk in operation! The exhibition of entries will be on show at the Rose Theatre, Kingston in January.